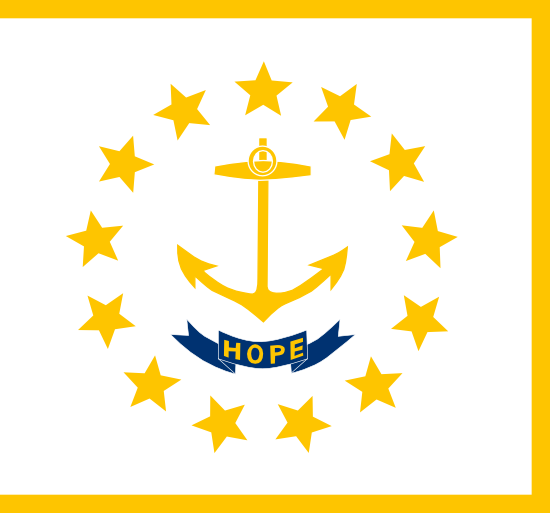 If you recently started or plan to start a business in Rhode Island or have another taxable entity one of the first things you will want to do is obtain your Tax ID in Rhode Island. It’s important to understand that there are 2 different types of Tax ID’s that you will likely need in Rhode Island, a Federal Tax ID (also known as an EIN) and a State Level Tax ID. When starting a business in Rhode Island, serving as the administrator or executor of an estate, creator of a Trust or operating a Non Profit Organization obtaining a Tax ID (EIN) is a key responsibility. A Tax ID also known as an Employer ID Number (EIN) is a unique nine digit number that identifies your business or entity with the IRS for tax purposes, essentially like a Social Security Number for the entity. A Tax ID (EIN) is used for opening a business bank account, filing business tax returns and in many cases is required when applying for business licenses. In most cases it is helpful to apply for a Tax ID (EIN) as soon as your start planning a business to ensure that there are no delays in obtaining the correct licenses, financing and opening a business bank account that would be needed to operate.